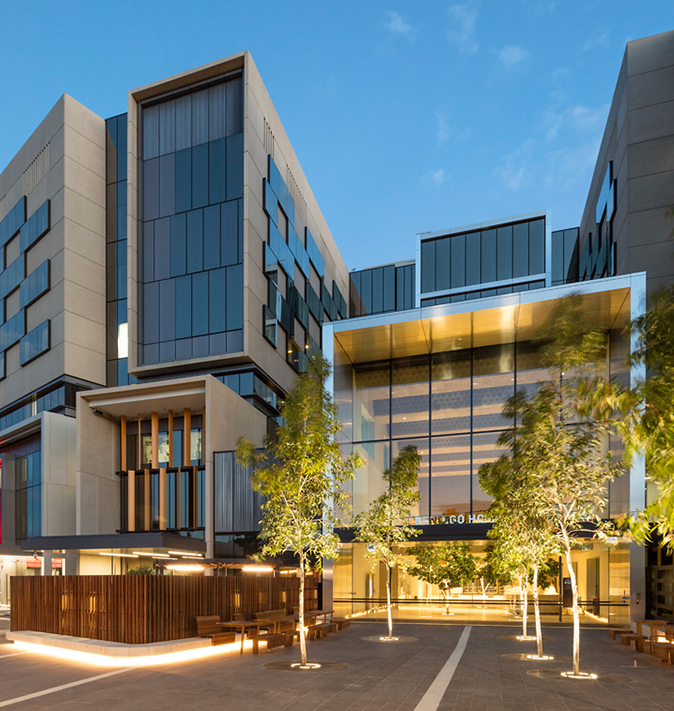 Bendigo is known as an innovative regional city where ideas are not just born but also supported, nurtured and realised, and the Bendigo Invention + Innovation Festival is testament to the innovative and forward-thinking approach that the city has become known for. The Festival is proudly hosted by local business chamber Be.Bendigo, whose purpose is to “support Greater Bendigo businesses to be prosperous, sustainable and innovative”. This is why the Festival not only supports the development of startups and other new businesses within Greater Bendigo, but also provides tools and information for established businesses to utilize innovation to drive their profitability. In 2017 a Regional Australia Institute Report stated that “Regional Australia is becoming a major driver of economic output and productivity growth (and) innovation in regions will be crucial to embrace this cultural shift. Innovation will be the major driver of any productivity growth.” The Bendigo Invention & Innovation Festival is just one example of how Bendigo is well placed to take advantage of this cultural shift. 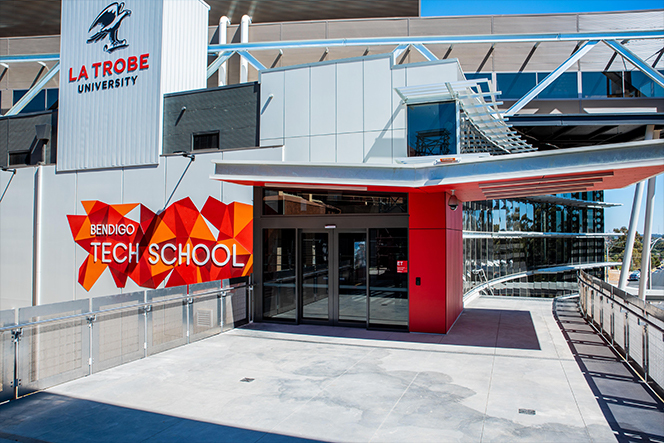 With a strong entrepreneurial spirit, a regional accelerator and a new Tech School in place at La Trobe University and a new state-of-the-art hospital recently opened Bendigo is indeed “a model for other regional Victorian cities considering ways to boost innovation“ (2018 AECOM Report). The Bendigo Invention & Innovation Festival builds on this reputation as it showcases regional entrepreneurs, helps build a community around innovation and technology in regional areas, and connects regional business owners to national and global thought leaders in innovation and entrepreneurship.